The Pilatus PC-12 is a single-engine turboprop aircraft manufactured by Pilatus Aircraft of Switzerland. 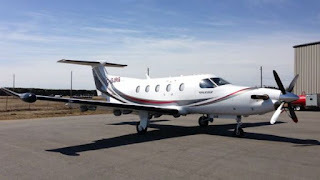 The Pilatus PC-12 is powered by a Pratt & Whitney PT-6 Turboprop. More than 1500 are sold, and delivered. 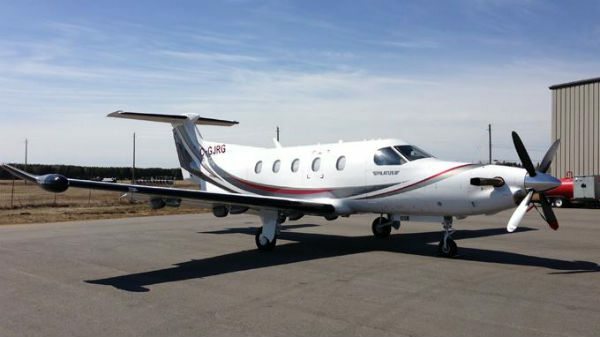 How much does a new Pilatus PC-12 aircraft cost? Do you have a aircraft for sale?